Clare has been helping people to build resilience and deliver under pressure for over 20 years. She is an experienced Executive Coach and Facilitator, and has worked in senior roles in the Airline and Telecoms industry. 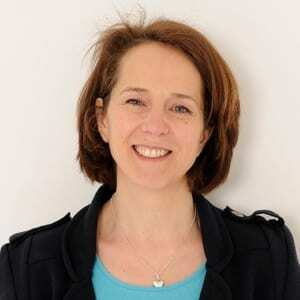 She is a Member of the Association for Coaching and delivers Chartered Management Institute coaching qualifications. She is also a published author of two business books, the first on the principles of delivering customer service excellence and the second on how to identify and select the right business coach for you – her expertise in both of these areas gives her a unique perspective from which to provide exceptional support to our clients. Clare understands the pressures of combining a busy professional life with family and voluntary commitments and brings a warm and practical approach to her workshops. Her style is informal and engaging with a strong focus on the client owning their own development and results. Clare has designed and run Leadership Development programmes for a variety of organisations, she is in an ideal position to support managers and leaders in creating the ideal environment for high performance without undue stress.